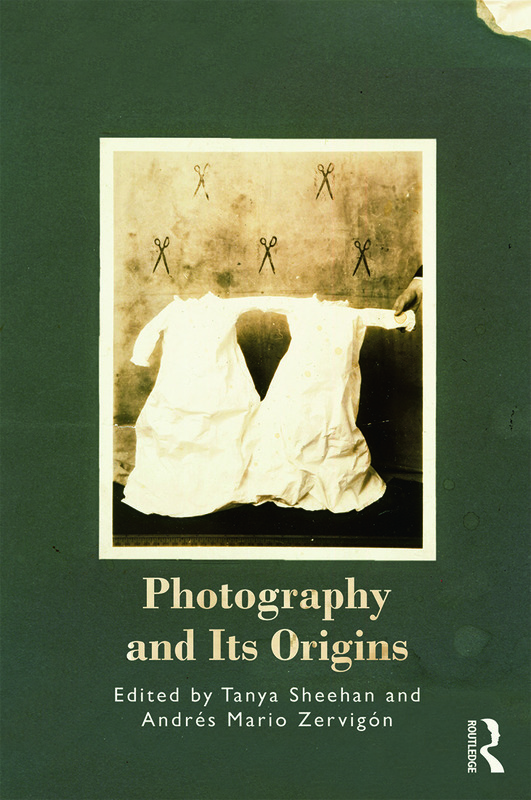 Recent decades have seen a flourishing interest in and speculation about the origins of photography. Spurred by rediscoveries of ‘first’ photographs and proclamations of photography’s death in the digital age, scholars have been rethinking who and what invented the medium. Photography and Its Origins reflects on this interest in photography’s beginnings by reframing it in critical and specifically historiographical terms. How and why do we write about the origins of the medium? Whom or what do we rely on to construct those narratives? What’s at stake in choosing to tell stories of photography’s genesis in one way or another? And what kind of work can those stories do? Edited by Tanya Sheehan and Andrés Mario Zervigón, this collection of 16 original essays, illustrated with 32 colour images, showcases prominent and emerging voices in the field of photography studies. Their research cuts across disciplines and methodologies, shedding new light on old questions about histories and their writing. Photography and Its Origins will serve as a valuable resource for students and scholars in art history, visual and media studies, and the history of science and technology.